Ferry departure at Skarfabakki pier, about 5-10 min. drive from the city center. Bus nr. 16 goes directly from Hlemmur Square bus terminal. 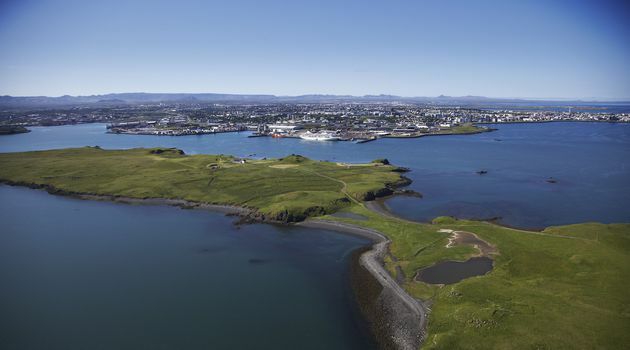 Viðey Island is a unique place that combines history, art and nature. It is only a few minutes away from the city by boat and is well known for its tranquillity and the spirit of bygone centuries. 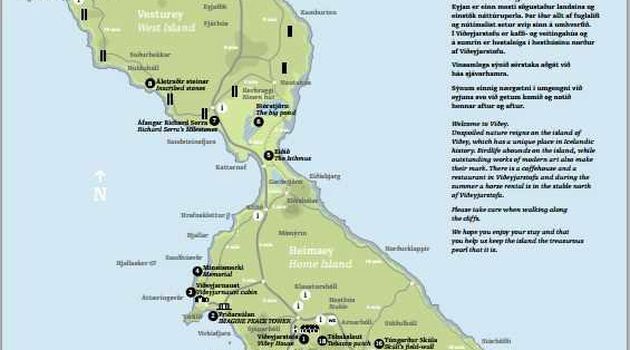 On Viðey you can enjoy all the unspoiled nature reigns which has a unique place in Icelandic history. Birdlife abounds on the island, while out­stand­ing works of modern art also make their mark. 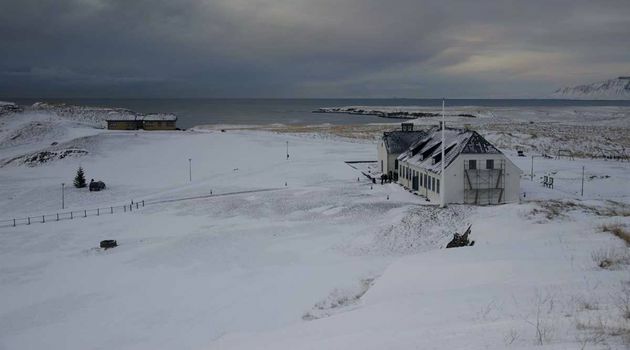 Gallery Restaurant/Café is open to all visitors, where you are able to buy refreshments in one of Icelands oldest houses and the first stonehouse built. 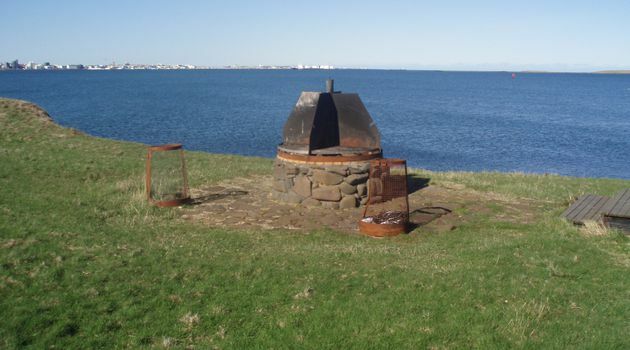 Other noteworthy attention points are Viðey Church, Viðeyjarnaust Cabin, the Old School House and the Water Reservoir. 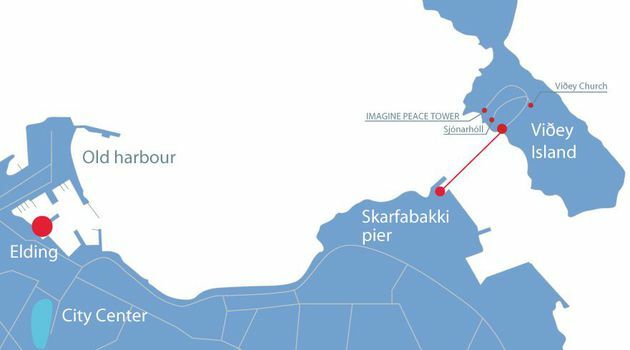 During the sum­mer there are daily ferry depart­ures from Skarfabakki pier, Harpa Concert Hall and Ægisgarður pier. 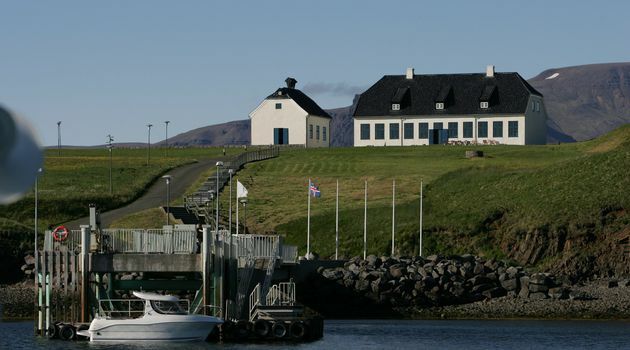 During win­ter the ferry runs on Saturdays and Sundays from Skarfabakki to Viðey. Read more about Viðey here. 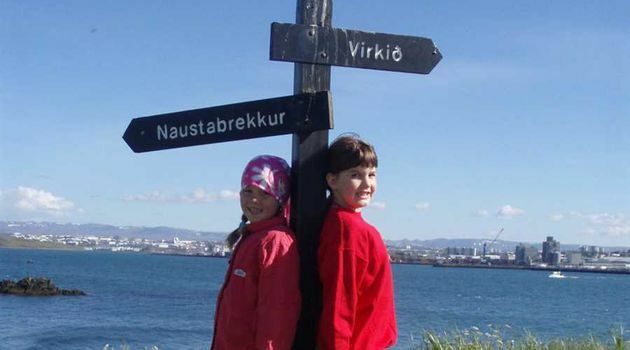 Frekari upplýsingar um Viðey hér.